While when you think about Lamborghini, you just can’t imagine an SUV, the truth is that the automaker already had one – the LM002 and ended its production about 25 years ago. 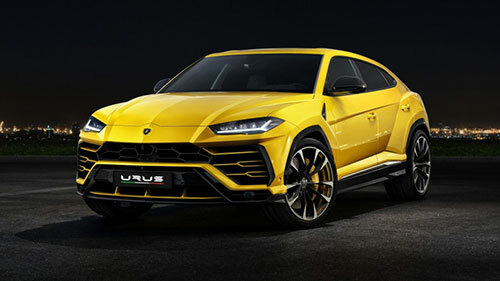 However, with the increase of the demand for SUVs, Lamborghini decided to come back to this segment with the 2019 Lamborghini Urus. 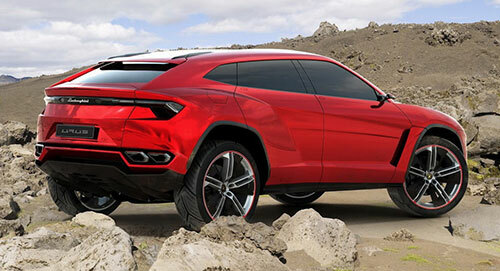 The truth is that the debut of the concept form of the 2019 Lamborghini Urus was already made 5 years ago. However, only now the 2019 Lamborghini Urus was actually debuted in the Lamborghini’s Sant’Agata Bolognese headquarters. The 2019 Lamborghini Urus is an important launch for the automaker and for the general public as well. After all, we are writing about the fastest UV on the market and it is expected to double the company’s production. 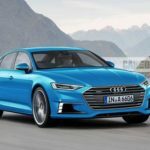 Discover all about the best cars released in 2018. 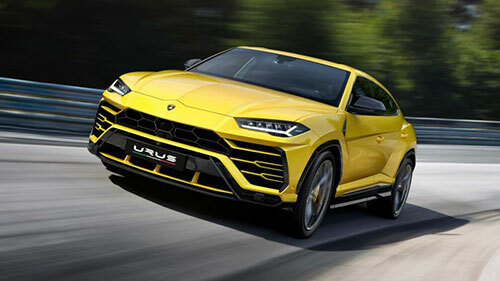 The 2019 Lamborghini Urus was finally debuted earlier this month and it should arrive at the dealers in the third quarter of 2018. While the price wasn’t officially released yet, we believe that the staring price of the 2019 Lamborghini Urus should be around $200,000. 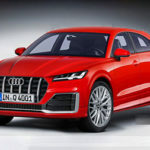 One of the major news regarding the new 2019 Lamborghini Urus is the fact that it is going to use the same platform as Bentley Bentayga and Audi Q7. Even though this isn’t a normal practice for Lamborghini, the reality is that it will lower the production costs. And this counts a lot when they want to double the production. Overall, the 2019 Lamborghini Urus comes with an incredible exterior design that has Lamborghini brand in each detail. 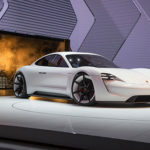 We can definitely say that what’s under the hood is one of the aspects that has been gathering more attention fro the market. 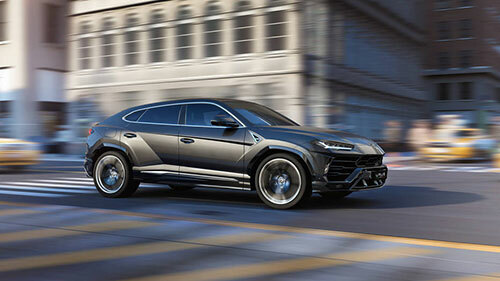 It’s not by chance that the 2019 Lamborghini Urus is the fastest SUV on the market. While some had thought that the 2019 Lamborghini Urus would come with a 10- or 12-cylinder engine, the reality is that the 2019 Lamborghini Urus comes with an in-house built 4.0-liter twin-turbo V8 engine. 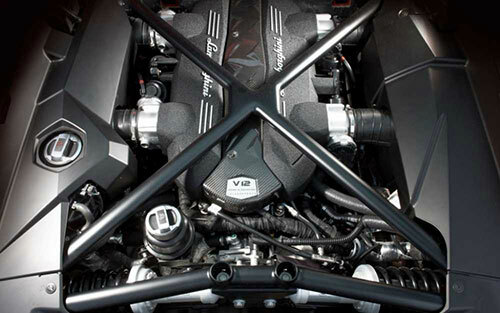 This engine is capable of producing about 650 of horsepower. In case you think it should come with a more powerful motor, the truth is that if you compare it with the Aventador engine, this one only has 691 of horsepower. 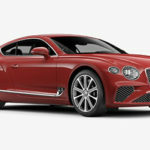 Besides, the choice also seems to have been influenced by fuel economy. After all, we are still talking about an SUV. One of the major news about the 2019 Lamborghini Urus is that there should also be a plug-in hybrid model coming too. While it isn’t set to come at the launch, it should be an option in about one year after the launch. The truth is that the 2019 Lamborghini Urus keeps surprising us in every single detail. 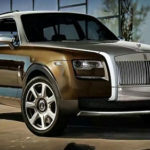 While most people think about Lambo’s in a non-practical way, the reality is that we are talking about an SUV. And you will get a lot of flexibility and practicability. Inside the cabin, you can expect to find contrast stitching, 15 different leather options in addition to 6 Alcantara colors, ribbed or hexagon quilting on the seats, besides a lot of rear space for the 5 passengers it can accommodate comfortably. The 2019 Lamborghini Urus also comes with a 21 speakers Bang & Olufsen stereo, heat and ventilation on all seats, and even different massage programs only for the front seats. With a high-resolution panel with touchscreen controls, the 2019 Lamborghini Urus looks incredibly modern. Besides, you can also choose between the different drive modes like the Ego or the Anima.